HOFEX is the leading food and hospitality tradeshow in Asia-Pacific region. It is held in every two years. 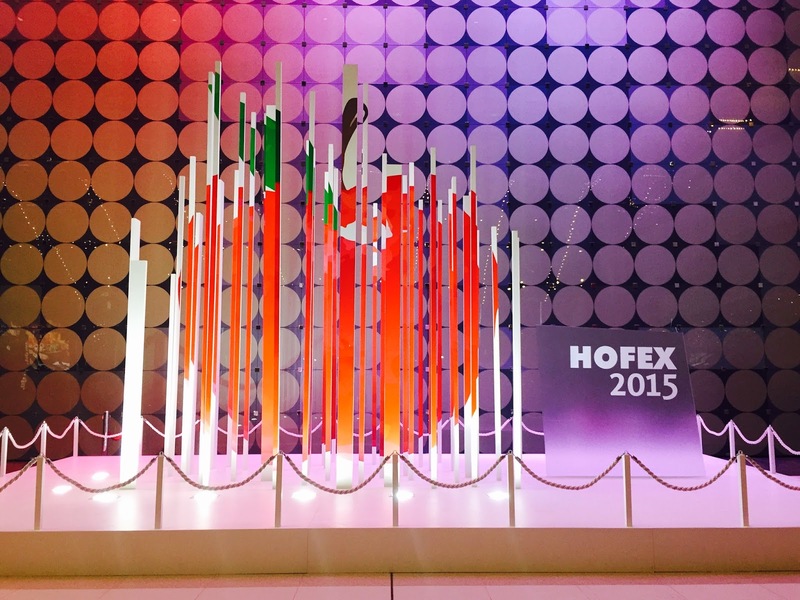 This year, HOFEX 2015 was held at the Hong Kong Convention and Exhibition Centre (HKCEC) on 6-9 May. 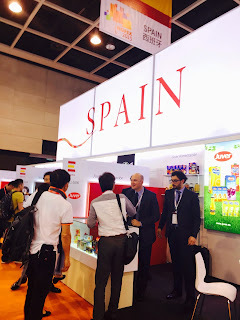 According to its website, "HOFEX 2015 is the largest show ever in its history with 65,000 m2 exhibiting space, providing a platform for 2,400 international exhibitors to connect with 40,000 regional buyers." 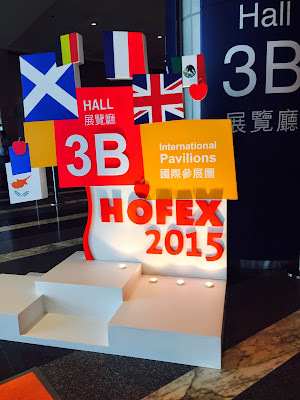 This international tradshow was held in 14 HKCEC Halls in total! Primasia's Business Development team went to HOFEX 2015 last Friday. 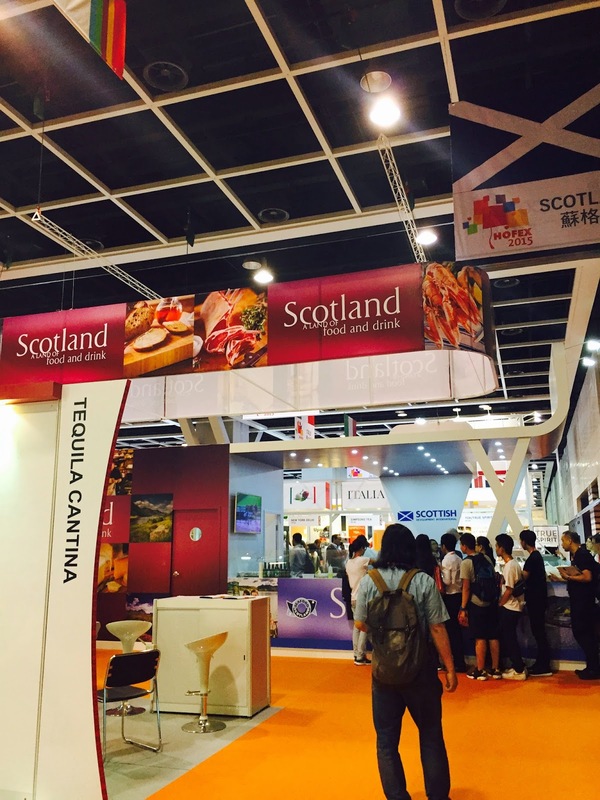 We met many international exhibitors from different countries such as France, England, India, Mexico, Spain, Germany, Greek and Taiwan. 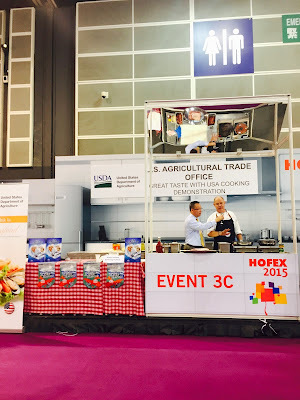 They told us the main reason for them to participate in HOFEX is because they want to expand their business to Hong Kong, China and Asia. They are hoping to explore the Asian market through the exhibition. We are glad that many overseas' companies are considering coming to Hong Kong and China. Primasia as a leading corporate services provider with strong network in HK and China would be happy to assist the incoming companies to set up in Asia.